A tense third book in the DI Kim Stone series, sees Kim requested to head up the team investigating the abduction of two young girls from a leisure center. The abduction seems very well orchestrated by a team that have struck before resulting in the release of one child and the other presumed dead a year earlier. This tense and frustrating case is well-written and is difficult to put down. As always Kim throws herself heart and soul into the case but can she save both girls whilst the relationship between the parents falls apart? The theme of child abduction is sensitively written but this book is one that will give you goosebumps. I hope the next DI Kim Stone book gives us more about our protagonist’s background story. 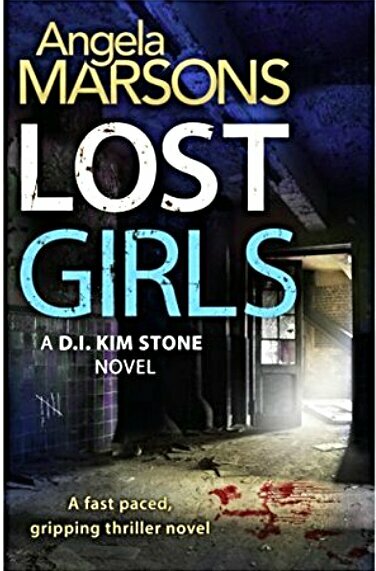 Lost Girls is available for operand will be available to buy from 6 November 2015.